Things you need to know before traveling to paradise! You Know how much I love the Philippines, right? Well, so you might be wondering why I didn’t write tons of posts about that beautiful country. The thing is, I have a weird “disease”… Basically what happen is this: The more I’ve enjoyed a country, the more difficult it is for me to write about it. Quite annoying if you ask me. This happens for one main reason (just like Africa, but I’m working on my posts!). I feel the pressure and struggle to put into words the beauty of a place and my emotions related to it. I usually have everything in my head, oh so many words! And then I stare at the white screen, uncertain of where I should even start. So this weird “disease” is the reason why I accepted a guest post for the Philippines from Kacey (more about her at the end of this post). Guyam Island! Isn’t it something?! 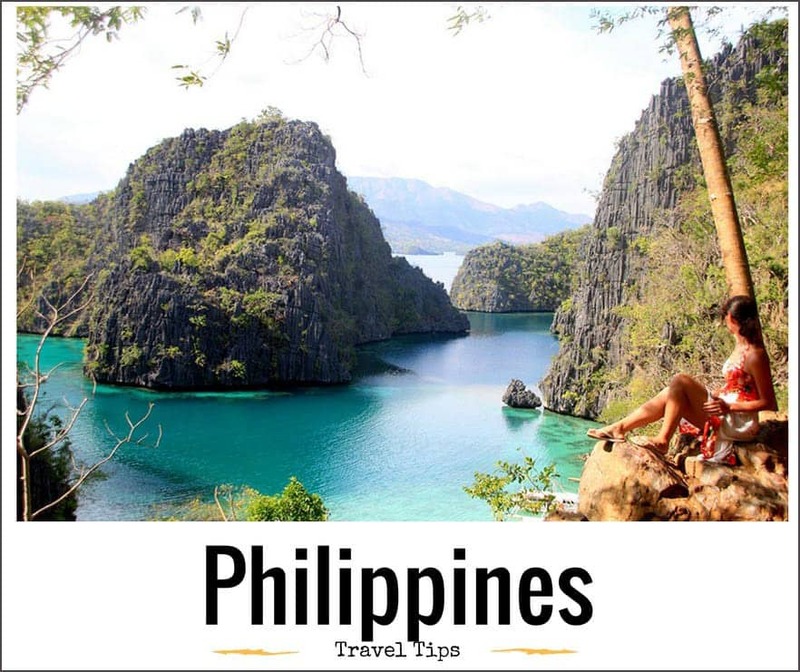 Out of all the popular tourist locations in Southeast Asia, the Philippines is one of the most overlooked countries. That’s a shame because this country has it all, from pristine beaches, spectacular hikes, and vibrant cities. A trip to the Philippines can be quite rewarding if you know what to expect. Otherwise, the sights and the sounds might overwhelm you if you aren’t ready for what’s ahead. The Philippines isn’t a particularly challenging place to travel (except for some of the larger, more crowded cities), but you’ll want to be prepared for the trip. Here are some things you need to know about the country. 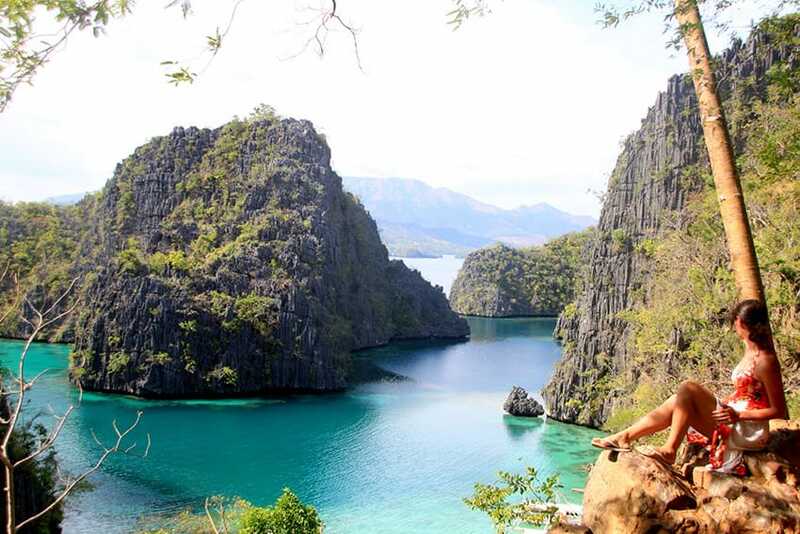 Me in Coron – Palawan. Arguably the most difficult part of visiting the Philippines is the flight. Whether you’re coming from the U.S. or Europe, you can expect to spend a minimum of 14 hours even if you’re fortunate enough to book a non-stop flight. With such a long journey, you’ll want to make the journey as efficient and painless as possible. Check in online and give yourself plenty of time to arrive at the airport in order to ensure that the journey goes well. A good place to start to find a good flight deal is to check out the Traveloka Website, where they have pretty good deals for the Philippines. As unpleasant as your flight might be, getting through immigration is easy. Visas on arrival are available for all E.U. countries, the U.S., Candia, Australia and most other countries. Note from Clelia: I stayed in the Philippines for 4 months in a row and renewing the Visa is also a pretty simple procedure compared to other countries. You don’t have to leave the Philippines to extend your stay. 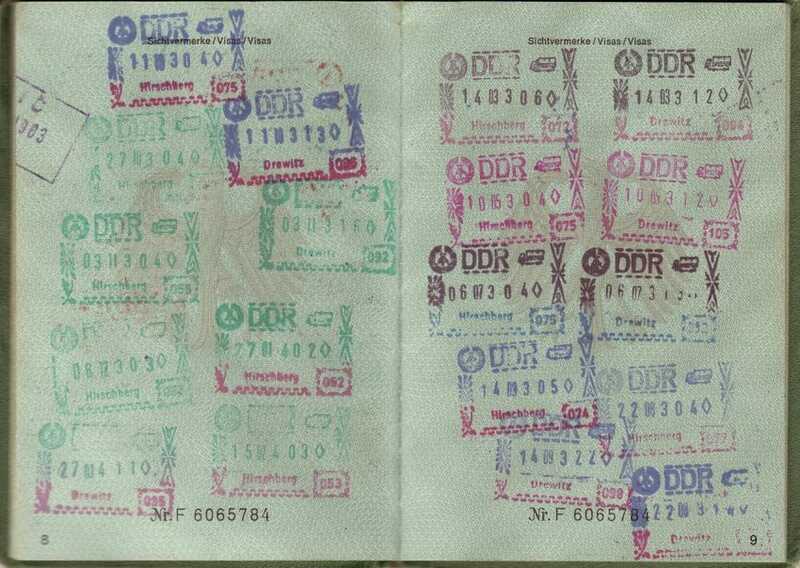 You need to go to an immigration office, fill in the papers and pay the fee. I did it in Boracay and the whole procedure took me a few hours, very easy! The official currency is the Philippine Peso. 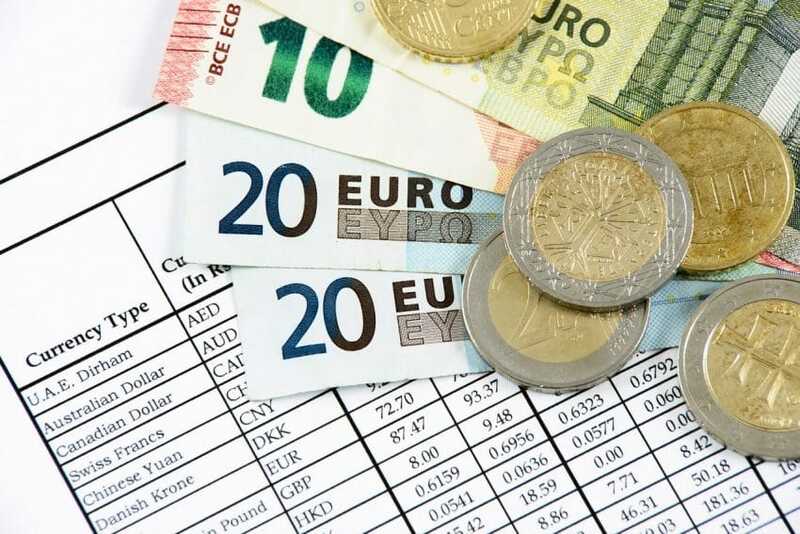 Currency exchange places aren’t too difficult to find in the airport or within the cities. Instead of worrying about poor rates and potentially costly commission, you might be better off using your debit card and one of the many ATMs you’ll come across. Check with your bank to see what the fees are for international withdrawals. Some banks charge stiff fees that make taking out any sort of money an expensive endeavor. Other banks, however, don’t charge a thing or charge very little. The benefit of taking out money whenever you need it (assuming it’s not too expensive to do so) is that you won’t be carrying around large amounts of money. Note from Clelia: I only had one issue in withdrawing money in the Philippines, if you use their local bank –metro bank– your card might not work (it also happened to my friend). Nothing to worry about, find an international branch and you will be fine, just don’t get alarmed if you see your card rejected by the local ones! 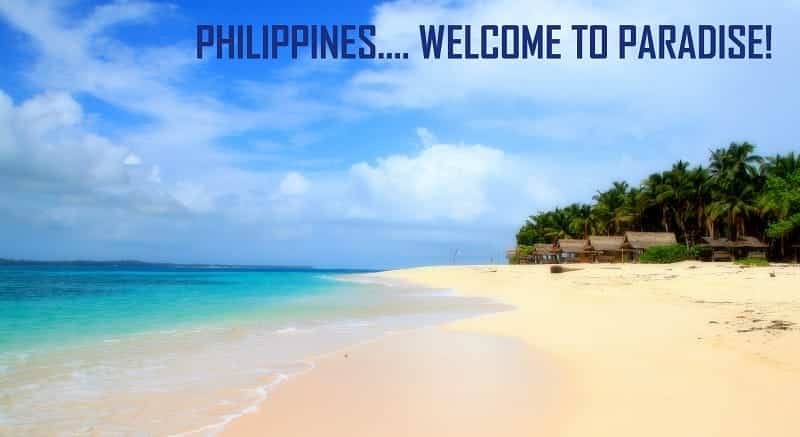 One of the best things for tourists visiting the Philippines is the widespread usage of English. The Philippines were essentially a colony of the U.S. from the first half of the 20th century, and during that time English was widely adopted. The ubiquitous use of English is very welcome for tourists, who will easily be able to get around and converse with people. In other Southeast Asian nations, communication is a challenge. Fortunately, that’s not the case here. Note from Clelia: What a relief for me, just coming straight from Myanmar where they couldn’t utter a word in English! Heck, the Filipinos speak perfect English. 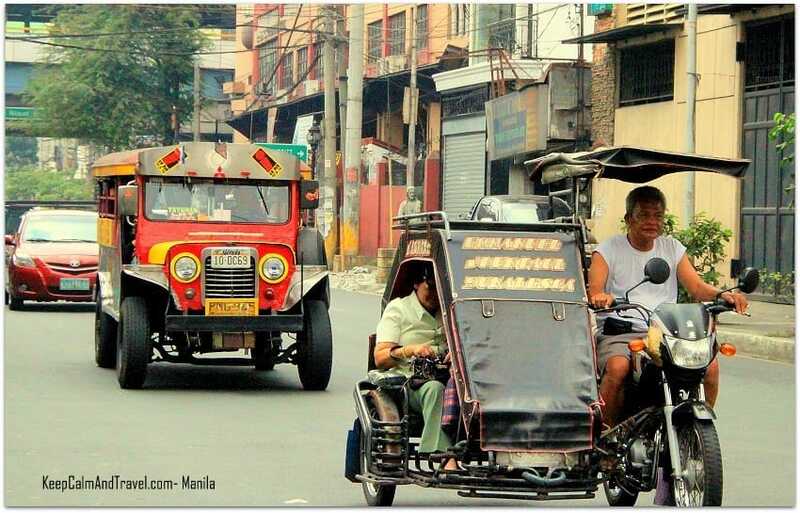 You have options when it comes to getting out of Manila or whatever other city you landed in. Unfortunately, the train system is fairly limited. Instead, there are plenty of comfortable air-conditioned buses to take you to just about anywhere you’d like to go. The downside to the buses is that traffic can sometimes be chaotic, and the driving habits of the bus drivers might make for a white-knuckle thrill ride. If you’re short on time or want to avoid the stress of the roads, consider flying. There are plenty of inexpensive domestic flights that can save you a lot of time in getting to other parts of the Philippines. Note from Clelia: Being the Philippines an archipelago of islands, in many occasion, you will be forced to fly, usually the local airlines are pretty cheap (air Asia / Cebu pacific), but you need to be careful when comparing the prices as there might be some hidden fees. My advice is to start booking a flight up until you have to pay and see what the final fee is, before buying! 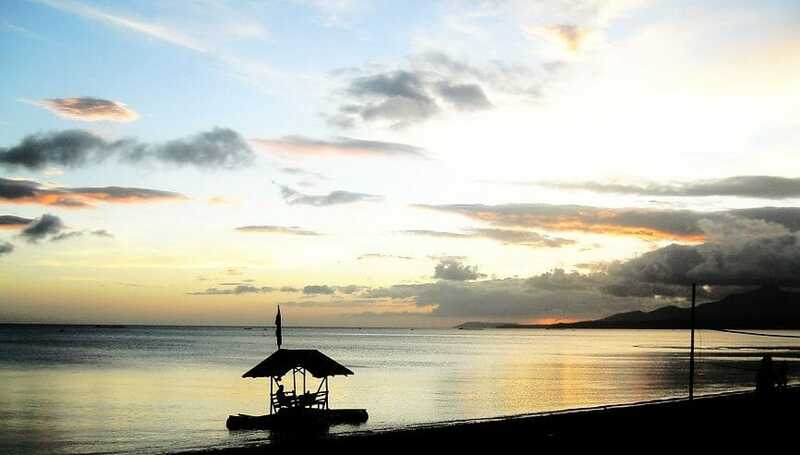 The view from my resort in Pandan Panay Island). No wonder why I stayed there for 40 days! The Philippines is an affordable travel destination (it’s ranked at the 41st least expensive country to live in). Your money will go a long way here, and that means you have your options when it comes to staying in a hotel. Luxurious hotels can still run hundreds of dollars, but modest no-frills guesthouses can be had for $12. You can book your rooms in advance, but many of the potential places to stay might not be listed. If you’re up for it, you should have no problem simply showing up to your destination and quickly finding a hotel. This gives you a lot more freedom and flexibility, but there’s also the chance you’ll end up staying in a place not as nice as expected. Always ask to see the room before you make a booking in order to ensure there are no surprises. Carabao semi deserted Island. The Philippines are very safe! When it comes to safety, most of the Philippines are similar to most other countries. Crime can be abundant in the big cities, but people in smaller towns might completely overwhelm you with their generosity. You never know what you’ll encounter, but you should be safe as long as you keep your guard up. The big exception is the dangerous Sulu Archipelago. The U.S. State Department warns of kidnappings, terrorist threats, and other dangers plaguing that area. It sounds terrible (and it definitely is), but the rest of the country is largely unaffected by the separatist movement. Note from Clelia: If you don’t travel to this area, the Philippines are super safe. I have traveled solo for months without any problem. Actually, the people are super friendly and helpful! Regardless of your itinerary and plans, the Philippines will be both a fun and beautiful place to visit. Come fully prepared so you can make the most of your time there. Thanks for all the good things you’ve said for Philippines. There may be violence in some places and also there may be some bad doings by the Filipinos for the tourists or other travelers, but those are kinda normal. I mean, every country has those kind of things going around their country. With all the negative side of the Philippines, I am so grateful you choose to say all the good things Philippines has to offer and I thank you for that! 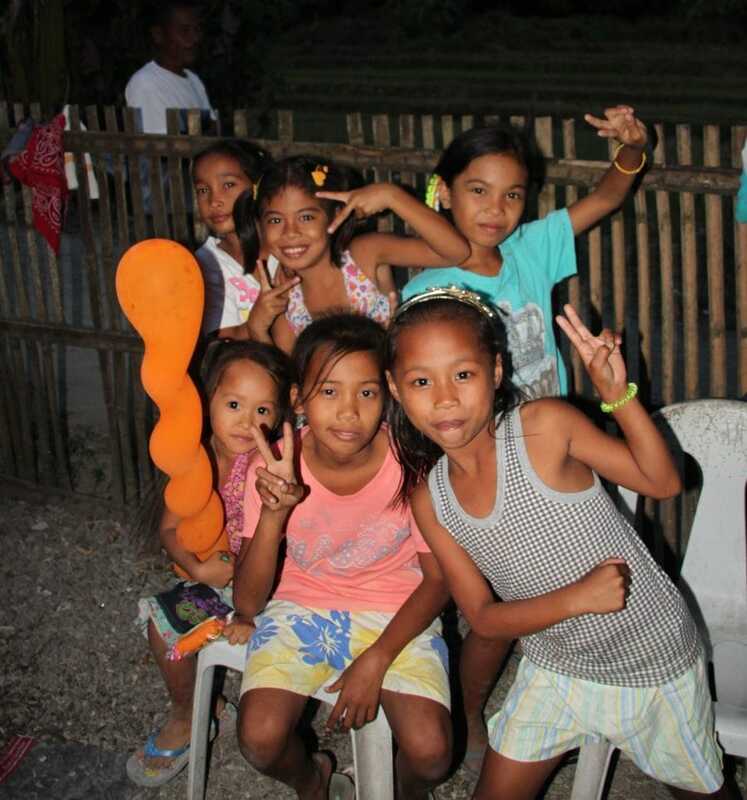 Really useful blog, I’ve recently traveled in the Philippines. Admin note: No commercial link allowed on the comments if not approved, thanks for your understanding! Really nice blog.Thanks for sharing your experience with us! I admit, Philippines is really beautiful. Thank for the tips. Philippines is looking very beautiful place to visit. it have so much beautiful destination to visit and you recommend very good tips to visit that beautiful place easily. wow! Philippines is looking like paradise. its looking so beautiful and you shared amazing things to make our travel easy and You captured awesome photos of that beautiful place.